DP World Melbourne’s plan to include Sunday as one of the three days of availability for import containers is inappropriate, the Customs Brokers and Forwarders Council (CBFCA) says. DP World has told the CBFCA that its Sunday operations at West Swanson Terminal will be treated as a normal day for receipt and delivery purposes from October this year, following a three month grace period. The company said the move is not a means of increasing revenue but a way of influencing the behaviour of importers and transport service providers to meet terminal operational needs. While supporting the need for long-term strategies to achieve operational efficiencies, the CBFCA said the policy is an inappropriate imposition on industry. “There is available capacity in the evenings and on Saturday to process container volumes before 24×7 receival and delivery needs to be mandated,” the CBFCA said. 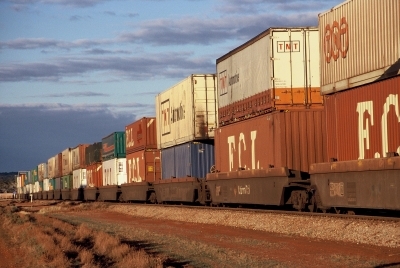 Immediate concerns raised by the CBFCA include difficulties faced by some transport companies to manage extended shift arrangements, mismatch of Sunday working hours between the terminal and other industry stakeholders, and the fact that the Australian Customs Service does not operate its container examination facility on Sundays. The CBFCA has offered DP World an opportunity to work collaboratively in order to identify best practice policies to meet the ongoing operational needs of all stakeholders. Any relevant developments will by published by the CBFCA as they occur.